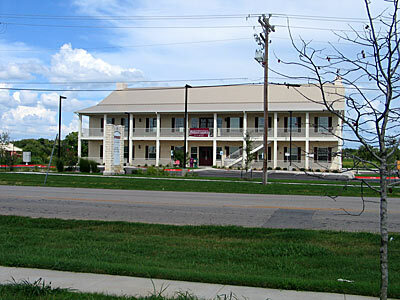 Stanberry & Associates Realtors have moved in their new building on Hasler Blvd. 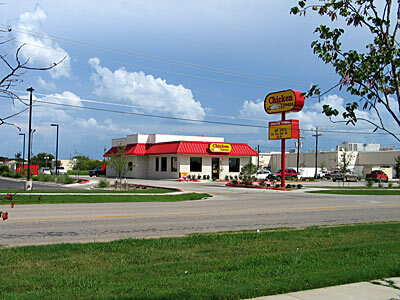 New Chicken Express on Hasler Blvd. 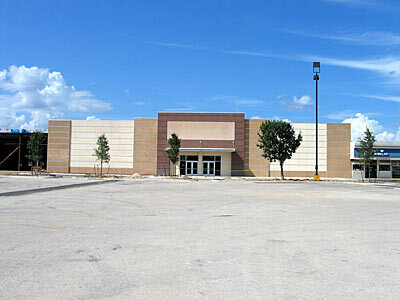 The new Bealls Department Store will be finished soon. 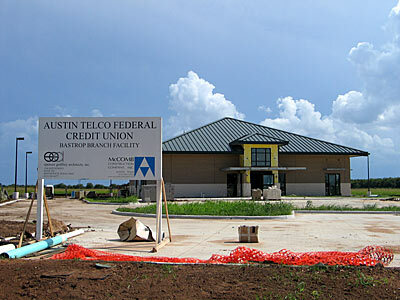 Austin Telco Federal Credit Union will open soon. 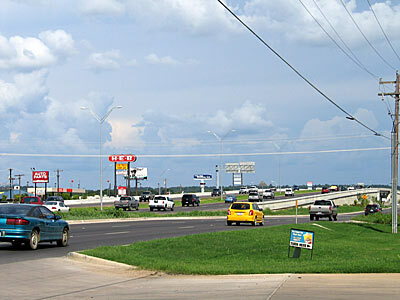 A view of the new freeway (overpass) and access road through Bastrop. 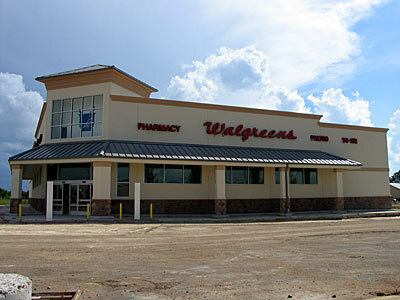 The new Walgreen's is due to open in August 2005.